I got cheated! 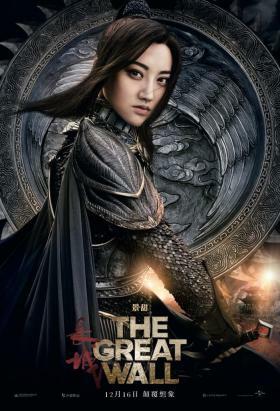 I went to that movie thinking it's an English movie after looking at the 3 main characters who are white people and only at the end of the movie I found out that it is a Chinese movie. 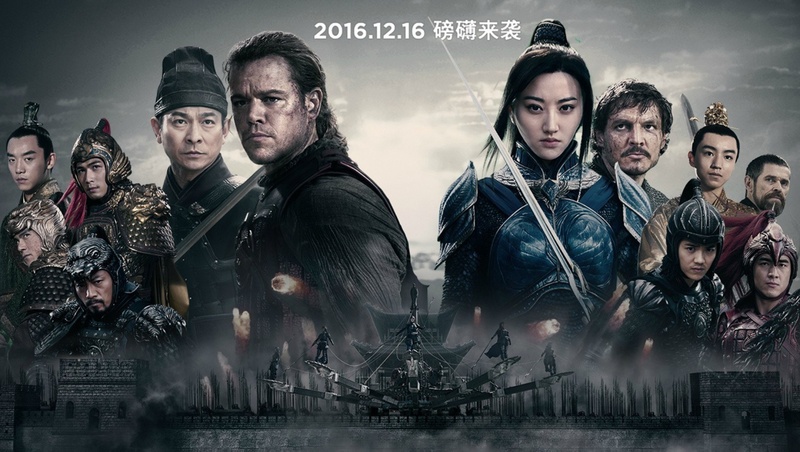 At least the movie was directed by a Chinese named Zhang Yimou. 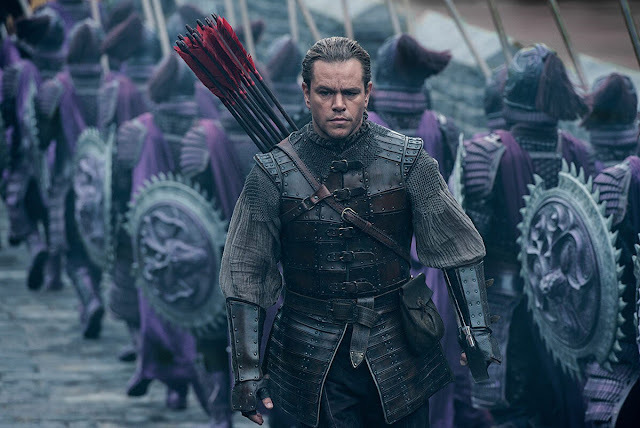 Not forgetting that 90% of people in the movie consisted of Chinese though the story was written by Edward Zwick, Max Brooks, Marshall Herskovitz. Basically, it is a story where a group of white people will travel to find the black powder which is used as a form of weapon. 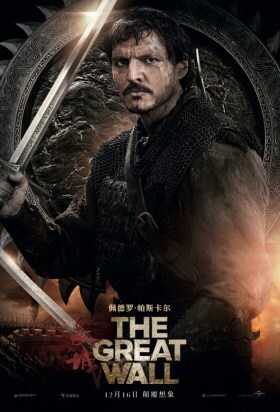 After facing some tragic situation only two of them of them, Wiliam and Tovar will survive and end up at the Great Wall. They will be kept as a prisoner at first. At the same time, The Great Wall will be attacked by a rare type of animals. 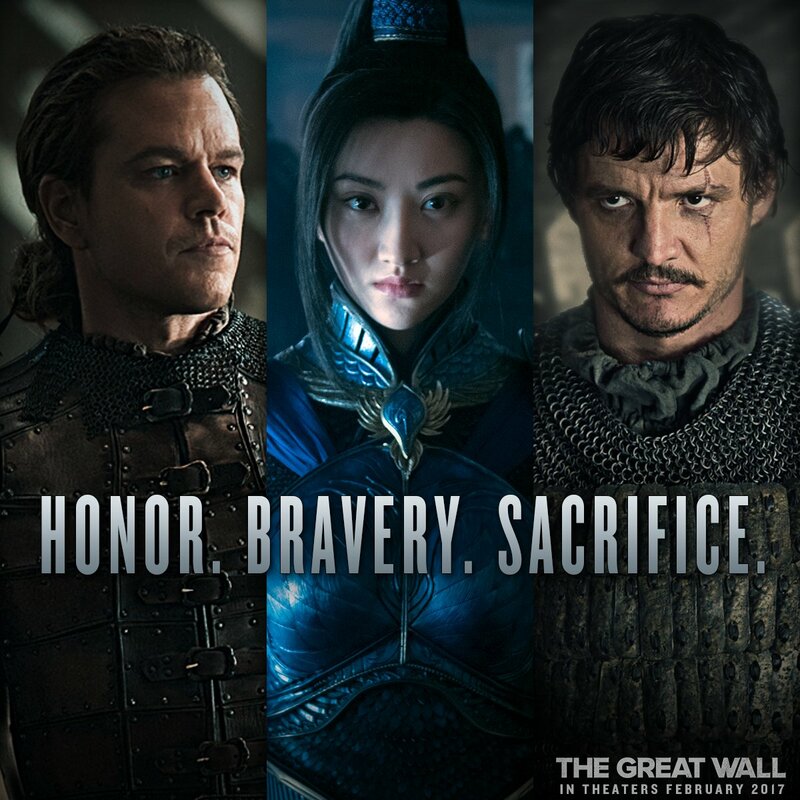 Wiliam and Tovar will gain freedom after they strive hard to save the people there when the Great Wall got attacked. Unfortunately, that's not the end. The animals will return to take over China and also the world eventually. 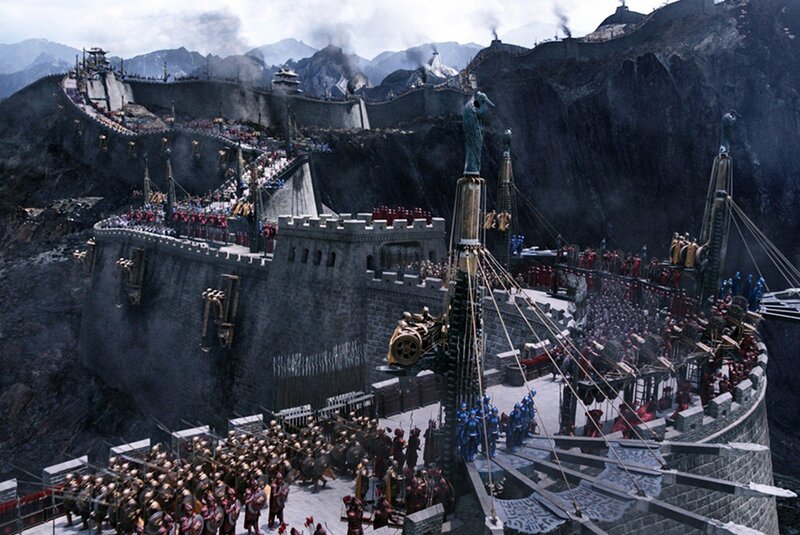 Will Wiliam and Tovar stay to save the Chinese and also the world? What is the secret of the black powder? Will the Great Wall be saved from harm? Basically, that's the ending of the movie. I will say the movie was not bad.